The company expects to offer 3.67 crore shares priced between $14 and $16, giving it a market value of about $6.17 billion, at higher end of range. Levi Strauss intends to list as "LEVI" on the New York Stock Exchange, it said in a filing. 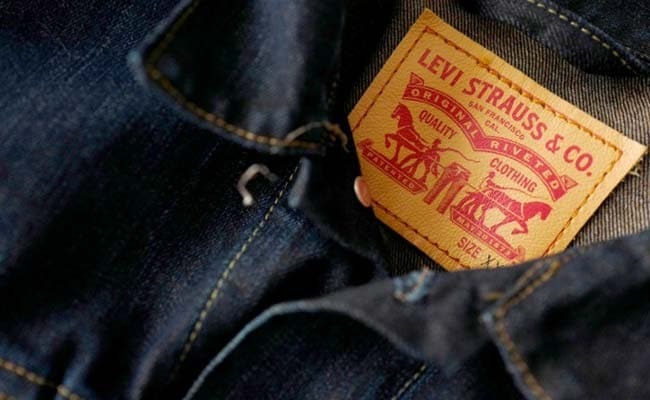 Jeans maker Levi Strauss & Co said on Monday it expects to raise as much as $587 million through its initial public offering, which marks its return to public markets after more than three decades. The company expects to offer 3.67 crore shares priced between $14 and $16, giving it a market value of about $6.17 billion, at the higher end of the range.